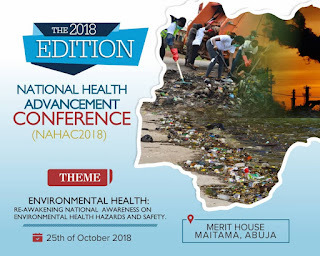 Home Unlabelled 2018 National Environmental Health Advancement Conference To Hold In Abuja. 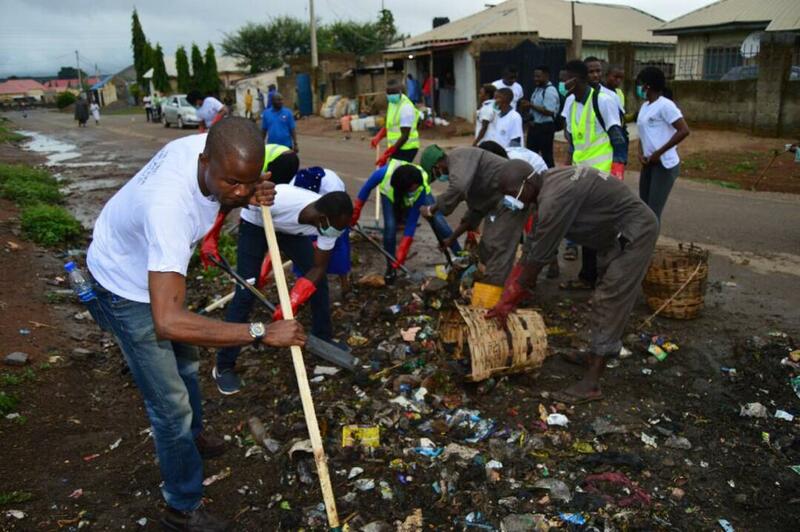 2018 National Environmental Health Advancement Conference To Hold In Abuja. 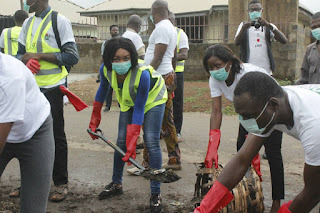 The forthcoming National Environmental Health Advancement Conference which is initiated as an intervention to the frequent occurrences of environmental health problems in Nigeria will be attracting different health professionals, medical practitioners, environmental consultants, health entrepreneurs, agencies, schools and the general public. 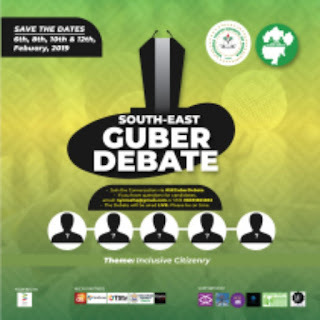 The highly engaging conference with panel discussion from scholars will have the full participation of the Federal Ministry Of Health and Environment. 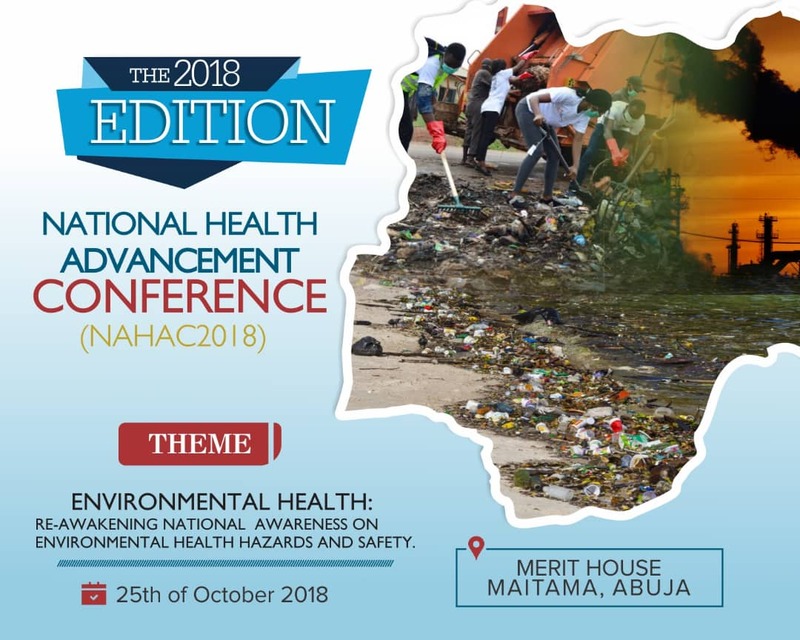 to her the 2018 National Environmental Health Conference with the theme " Re-awakening National Awareness On Environmental Health Hazards Safety will hold on 25th October 2018 at the Merit House, Maitama Abuja. 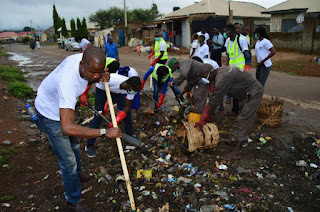 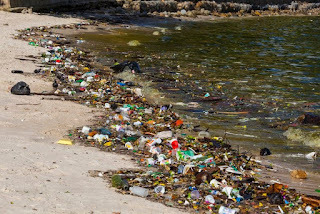 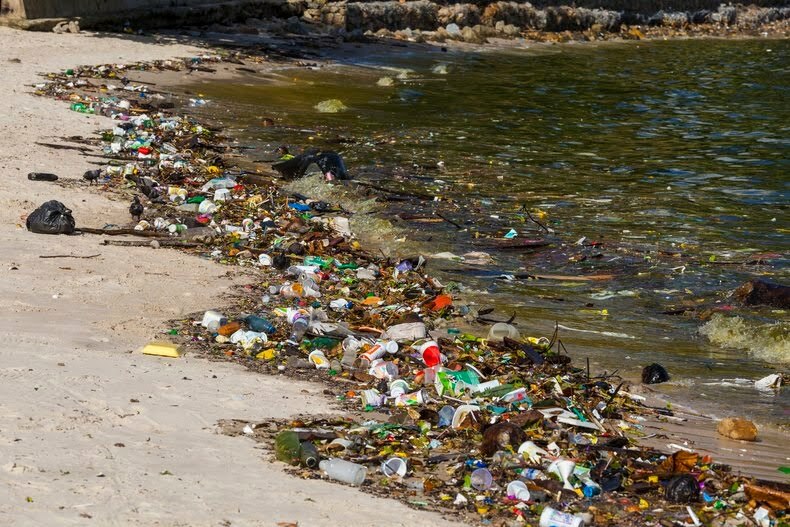 The initiative is envisioned to create engaging supports, promote awareness, sponsor research works and provide strategies that will effectively deliver solutions to this devastating situation of environmental health problems.